What does Binyamin mean, details, origin, short & easy attributes? Binyamin pronunciation in 20 different native languages. The meaning of the name â€œBinyaminâ€ is: â€œSon of my right handâ€. Categories: Hebrew Names, Jewish Names. Used in: Hebrew speaking countries. Gender: Boy Names. Origins: Hebrew. Binyamin is baby boy name mainly popular in Muslim religion and its main origin is Arabic. Binyamin name meanings is Name of the brother of Prophet Yusuf. People search this name as Binyamin. Binyamin is written in Urdu, Hindi, Arabic, Bangla as بنیامین, बिन्यामीन, بنيامين,بن یامین, বিন্যামিন. Other similar sounding names can be Bina, Binesh, Binish, Binnaz. Popular personalities with Binyamin Name. 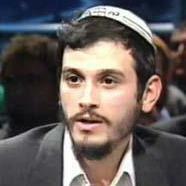 Binyamin was born as the child of Meir Kahane on October 3rd, 1966 in New York City. He breathed his last breath on December 31st, 2000. Binyamin was born in 1978. 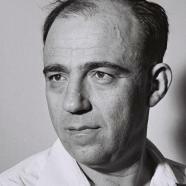 Binyamin was born on May 6th, 1910 in Weisenfels. He died on July 8th, 1996. 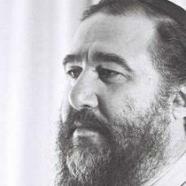 Binyamin was born in 1916 in Jerusalem. He breathed his last breath on November 26th, 1979. 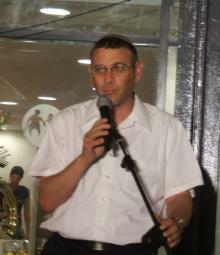 Binyamin was born in 1960 in Tel Aviv. Binyamin is also known as Lau and Benny. Binyamin was born on January 12th, 1903 in YodY. He left this life on May 30th, 1961. Ben Binyamin is a soccer player for the Hapoel Ra'anana A.F.C., Hapoel Acre F.C., Hapoel Afula F.C., Hapoel Herzliya F.C., and Maccabi Netanya F.C. Ben was born on December 17th, 1985 in Nahariya.